It's time to try something new. Over the last few months the number of requests I have gotten to share events and activities through this blog or my social media outlets has gone up exponentially, and frankly I can no longer keep up. Now, keep in mind I juggle the tending of this blog with a more-than-full-time job, a very busy Intrepid Junior Blogger who needs a lot of chauffeuring, a dog, a cat, and three ferrets who require feeding, attention and belly scritches, a house that requires maintenance (let alone things like laundry and dishes), and sometimes I even like to sleep (but not often). 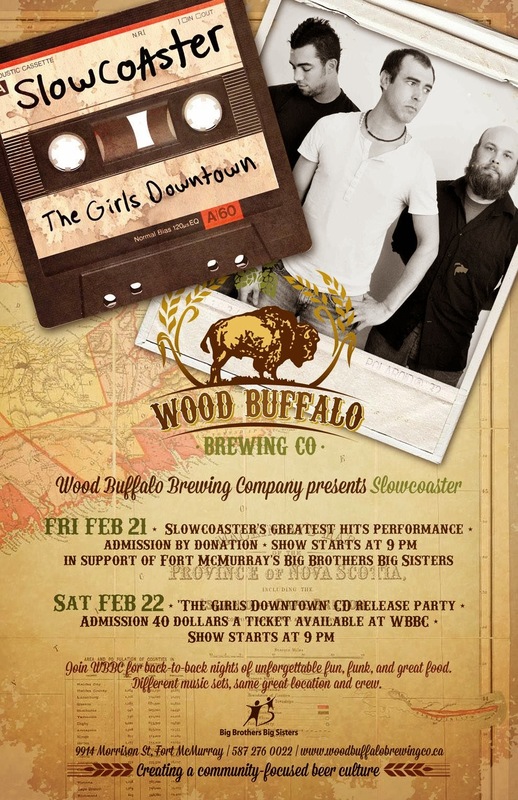 Coming up this Friday at my favourite local pub Wood Buffalo Brewing Co. is Slowcoaster - and it's a fundraiser for Big Brothers Big Sisters so it's a must attend! 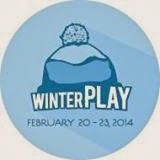 Whoot for winterPLAY! In a place where the winter season can seem very long, thank god for a winter festival that not only warms the heart but celebrates the season that I think defines us as Canadians. 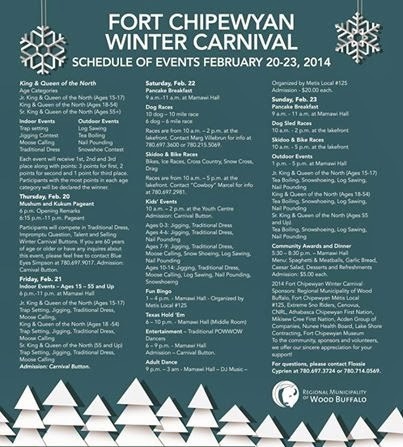 winterPLAY kicks off with fireworks on February 20 and just keeps going with great events for the entire family! Oh yeah. Sad cat wants to know why you haven't voted for my partner Dustin and I yet as we begin our trek towards the "Dancing With the Stars" finale on April 26th. 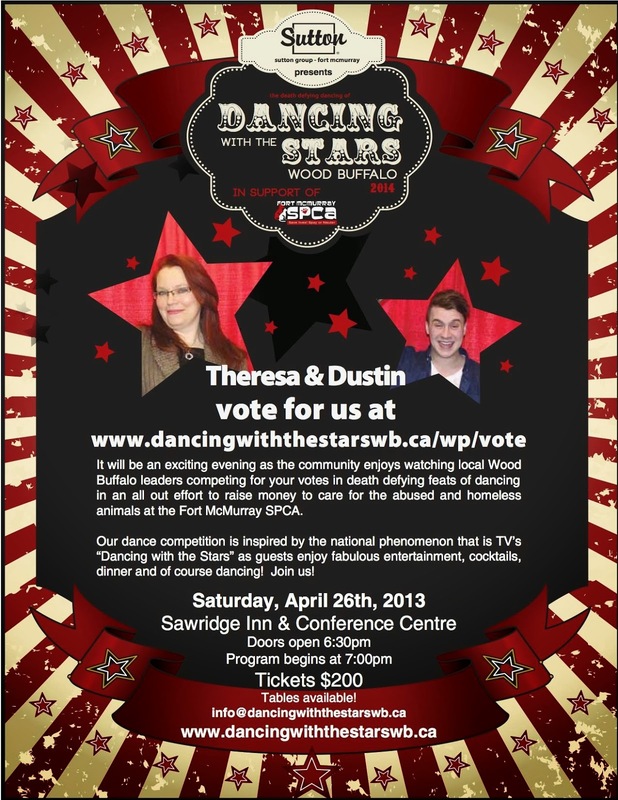 Look, if I am going to get on a dance floor and bust a move (and possibly several bones) the least you can do is vote and throw $20 towards the SPCA as they work to save the lives of critters like sad cat. And for the record I will have the IJB continue to generate sad cat and sad puppy memes until you break down and vote for me, so I suggest getting a move on it. Please? 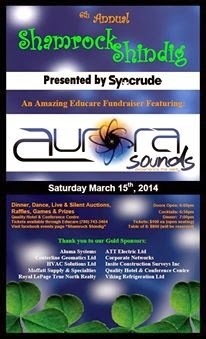 Oh, and buy tickets, because while I can't claim I can dance I and my fellow competitors intend to put on one helluva show!